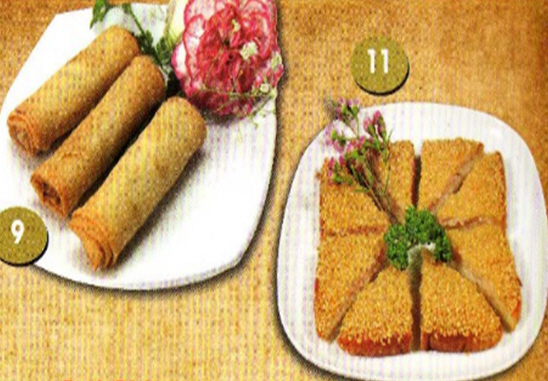 Jasmine Garden Chinese Takeaway serves variety of delicious Chinese dishes. 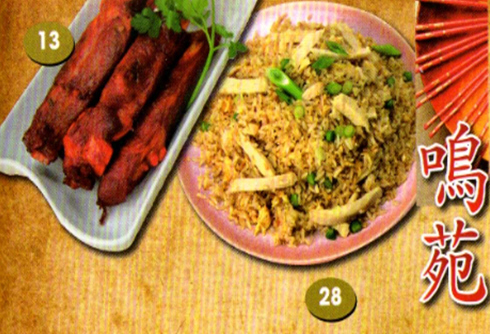 We are proud to be the best local Chinese takeaway agreed by many customers. Be sure you try our dishes cooked with the freshest ingredients adn delicious sauces prepared by our chef. Delivery available between 6:00pm - 10:30pm. Delivery charge £1.50 for orders under £15.